These injuries range from minor skin lacerations requiring only minimal treatment to serious wounds that must be repaired surgically and may lead to permanent physical handicap. The Journal of the American Medical Association estimates that 17% of all dog-related injuries are sufficiently serious to warrant medical attention. Dog owners are responsible for their animal’s behavior on and off their own property, and liable for any damages caused as a result of that behavior. Owners are also completely responsible for the actions of unleashed dogs in areas where restraint is required. If it is determined that a dog is unnaturally violent, possibly because it has been abused by its owner or bred for violence, then the owner can face serious charges, up to, and including, jail time. Taking care of dogs is a responsibility that must always be taken seriously, and those individuals who choose not to respect that fact can be held for serious liability. 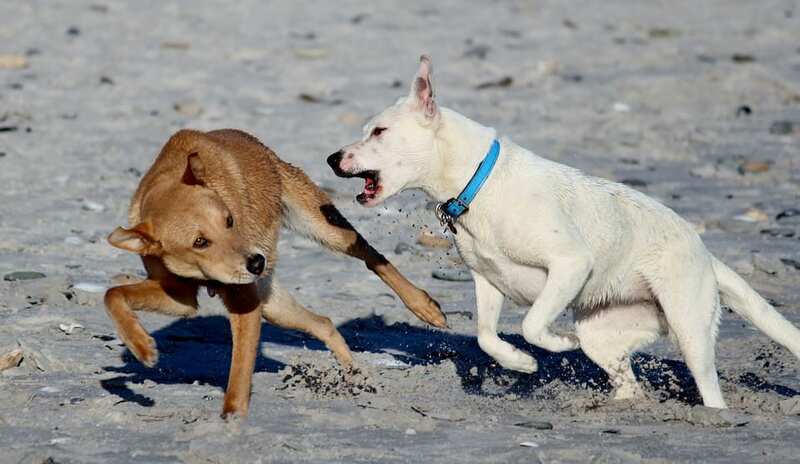 Dog bites are not a matter to be taken lightly, and owners are ultimately responsible for all aspect of their animal’s behavior. At the Bernard Law Group, our skilled legal professionals have experience with this type of litigation. In one such case, a friend visiting the dog owner’s home was bitten in the face. We secured a $100,000 settlement. Our attorneys will examine every aspect of your case and will help you to recover monetary compensation to help cover the costs of medical bills, physical therapy, and applicable loss of income resulting from your injury. Please call for a free consultation, and our knowledgeable attorneys will help you to restore balance to your life. Contact us today. A woman's life changed dramatically on May 30, 2016 when her neighbor's dog attacked her and her service pet, leaving her with injuries that prevent her from working. In an interview for Kiro 7, Bernard Law Group's attorney Tom Budinich discussed the case while urging others to know their rights when it comes to dog owner liability in the great state of Washington. For more, check out the interview here or below. If you or a loved one has been injured during a dog attack in Seattle, Tacoma, Olympia, Bellevue or the Surrounding Areas – Call 1-800-418-8282 Today For A Free Consultation!